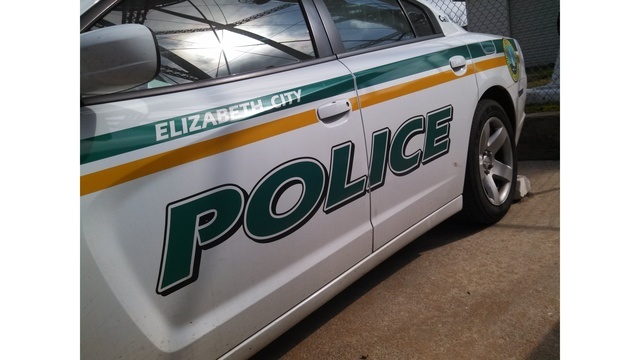 ELIZABETH CITY, N.C. (WAVY) - A man robbed a Kentucky Fried Chicken restaurant in Elizabeth City Friday night. According to police, the suspect entered the business on S. Hughes Blvd. around 9:30 p.m. and handed the cashier a note demanding money. He asked her to remain calm and just act like she was taking an order. The suspect never showed a weapon and no one was injured. After getting the cash, he took off on foot towards Harrel Street. Police say the suspect is described as a white man, about 5-feet, 8-inches tall with long brown hair and a patchy beard. He was wearing a blue and gray sweatshirt with blue skinny heans and a blue bandana around his neck. Police were called to investigate another fast food robbery a few days later, at a McDonald's. The suspects have different descriptions.